There were over 60 nominations for the Pride of Redditch Awards and a large number of them had multiple proposers. Many of the proposals were accompanied by extra material to support the application, and, in one case, even a video. We so much enjoyed the video that we would like to share this with you and you will find it HERE. However, the important thing was the person being nominated and the judgment was made on that basis. 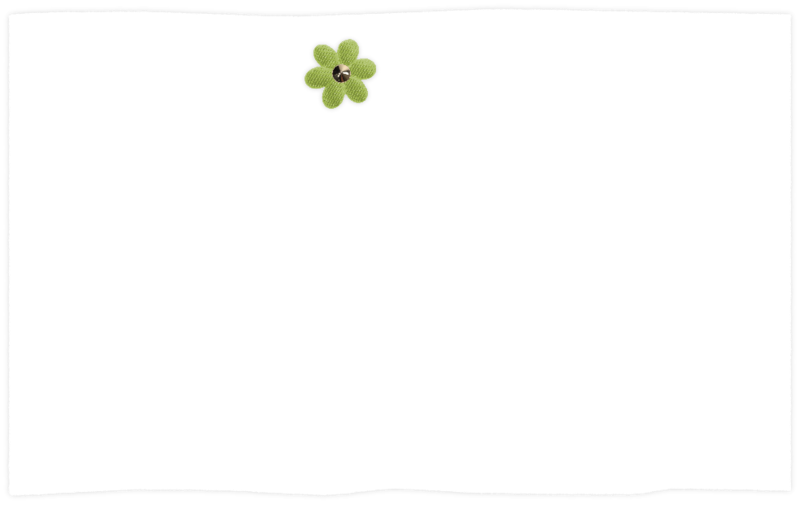 We will find the full list of nominations HERE and the selection of the independent judges on our awards page. See our awards winners here. The Pride of Redditch Awards on Friday 13th December is about celebrating the good work that local people do day in, day out that helps to make Redditch a better place to live. The response to the Pride of Redditch Award has been superb and we had nominations coming through into the last hour. There are clearly some amazing people in the town who are giving time and effort to help people around them. It was difficult for for the judges to make their choice as so many deserve recognition for what they do and achieve. 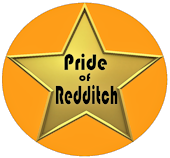 Thank you all for supporting the Pride of Redditch Award initiative. 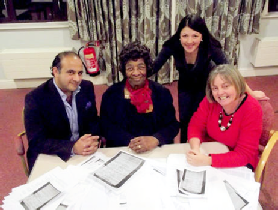 Judges Affy Qadeer, Madge Tillsley MBE and Sarah Leeson are watched by Pride of Redditch organiser Rebecca Blake. (s).